You can think a self-driving truck can only be seen in the Hollywood films, but it is getting really close to be a reality. Automation, more than out-sourcing, has been replacing human labor for quite some time. Robots have taken over much of the manufacturing industries, and computers are increasingly being used to replace humans in the retail and fast food-industries, as well. Producing more with fewer people has become the norm in some fields, with some 85% of job losses in manufacturing between 2000-2010, according to some reports, attributed to automation. Many trucking industry types are going to an idea that self-driving vehicles are playing a large role in the people- and goods-moving industries. Last fall an autonomous truck traveled 120 miles on auto-pilot to deliver a truckload of beer, though it was all highway miles, with a driver riding along. The biggest question is that, how can a 40 ton self-driving 18-wheeler be safe? 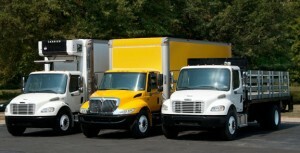 In 2012, over 330,000 large trucks were involved in crashes that killed about 4,000 people in the United States. Close to 90% of those were caused by driver error. Truck drivers are human. We can be tired, stressed, and angry, but self-driving vehicles are computers that don’t share human emotions. 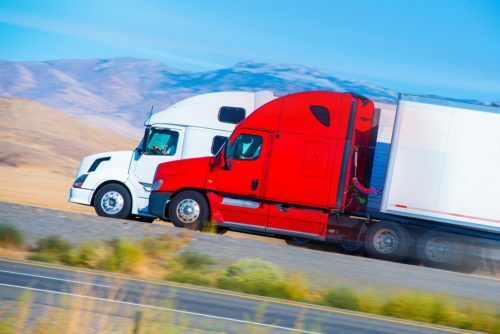 In the recent years, some of the country’s largest freight carriers have started to equip their trucks with active safety features like lane control and automatic braking. So that’s why it’s important to continue adding more autonomous features to trucks. While self-driving technology could potentially reduce accidents caused by driver fatigue and distraction, no system is foolproof. 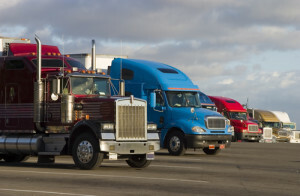 A recent analysis from the Brookings Institution, a Washington, D.C.-based think tank, suggests that, despite all the furor over autonomous vehicles putting the approximately 3.5 million U.S. truck drivers out of jobs for good, those predictions and fears are generally unfounded. 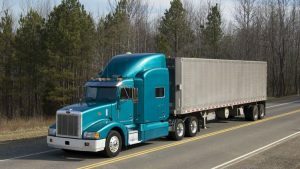 Generally things, such as the number of physical and mental tasks, that the typical driver undertakes daily, an automated truck wouldn’t be doing for itself. An interesting aspect for showing the safety of self-driving vehicles is the difficulty in proving in any statistically significant way that the technology has been shown to be safe. For example, to meet the safety standards comparable to today’s vehicles, a fleet of 100 test cars would have to drive approximately 12 1/2 years at 25MPH, non-stop, without failure. The high bar of safety is going to prove a very difficult mark to meet in the U.S., regardless of who is building the vehicles. So, for the time being, it’s a long row to hoe to get us to the point that the rise of self-driving vehicles results in any significant job loss to truck drivers. The safety, legislative, and cultural hurdles standing in it’s way still provide shelter, and nobody’s really sure how long it will take for it to happen, if ever. This Agency Is Responsible For Trucking Nuclear Bombs Across America Everyday… Why Are They In Trouble?